Rural Women New Zealand has released a media release following the announcement that Lumsden will lose its birthing unit. The downgrading of maternity care in rural Otago and Southland will be catastrophic says Rural Women New Zealand(RWNZ). “On top of the news that Lumsden’s birthing unit has been downgraded to a pre- and post-natal care unit, RWNZ understands that Wanaka has lost its bid to have a primary birthing unit and this does not bode well for rural communities,” says Board Member and Health Convenor, Margaret Pittaway. “Whilst RWNZ is somewhat pleased that Lumsden will retain care facilities for any woman with pre- and post-natal needs, women ready to give birth will need to travel at least 50 kilometres to the nearest delivery suite. “Wanaka is expecting 200 births this coming year and there will be no primary birthing unit, and like Lumsden, will become a hub. “The Otago-Southland region has a huge hinterland with many young parents who are choosing to have families and raise them in this wonderful part of the world and are at risk due to distance from the maternity care they are entitled to. “No consideration has been given to those parents who have needed the services provided at Lumsden and already travelling up to two hours, now having an extra 50 kilometres added. “When assessing maternity needs there is always two lives to consider, the mother and the child, and its outrageous that at the time in their lives when they should be close to their families they are not able to be, due to poor decision-making. “It is not acceptable that pregnant women in rural areas of the South Island are now miles away from anywhere that can support them to have safe births, something a rural impact analysis would have highlighted. 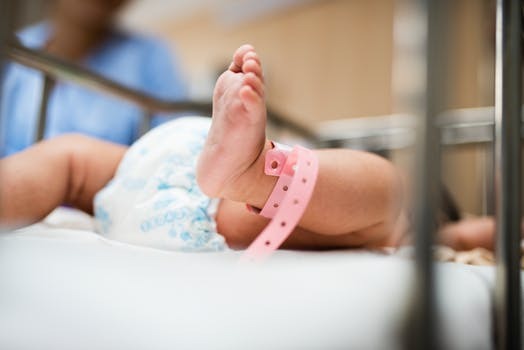 “It’s time the Government and DHB ensured rural communities have the same access to maternity care as urban communities expect,” says Mrs Pittaway. For more information, please contact National Office.